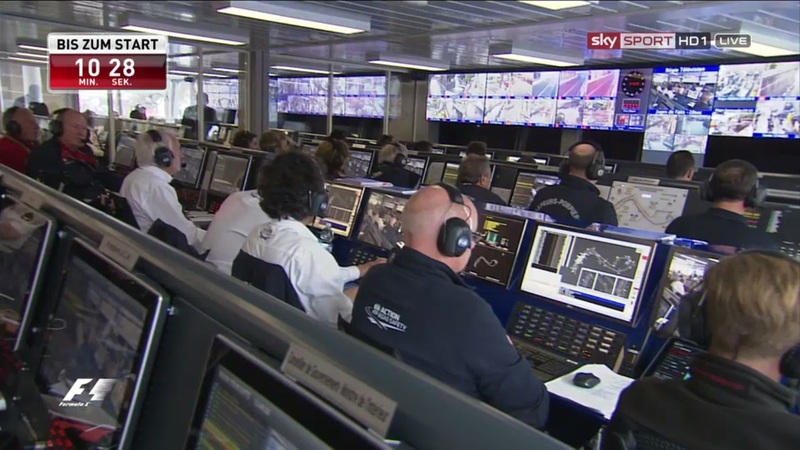 Stewards’ Enquiries have been in the news of late for racing with incidents at Royal Ascot and the recent renewal of the Coral Eclipse at Sandown which caused plenty of annoyance with fans and racing officials as the live coverage had to come to an abrupt end before the final decision was given due to ITV needing to keep to schedule. Now live coverage of these have been very welcome of late as it shows that the stewards of the meeting are in fact doing their job and not as some people, myself included and joked that they are on a jolly up and do the odd one just make sure that people still know that they are at the meeting. Any newcomers to the sport who turn up to a day at the races and get their race-card may have a look through and come to the page with the officials who are responsible for making sure that the day all goes to plan, Look at the race-card and you notice the various titles from Stewards to Clerk Of The Course. With next years planned Championship Horse Racing for the summer of 2019 maybe it’s about time the sport and the organisers as a one off or as an experiment re-brand the officials and while not taking away their jobs and what they do on a race-day but make it sound a bit more snappy and bring it under one umbrella. Why not re-brand it and follow along the lines of Formula One and call it “Race Control“? Like many I like to watch F1 on a Sunday and although next year will be nigh on impossible I love looking at the in race graphics featuring the order of position,pit stop times and when the DRS is enabled, it always fascinate me but what I love even more is when an incident occurs and it comes up on the screen that Race Control are investigating the said incident at which ever turn before announcing if anything like an inquiry after the race or if a Stop Go penalty has been given to a particular driver. Go racing and you see the stewards in the paddock before racing always dressed smartly as one would expect for the profession but for next year why not dare to be different and instead of the more older kind of steward in a suit lets go for something out of left field and get a selection of retired jockeys and kit them out in Championship Horse Racing polo shirts with baseball caps as they do their jobs. 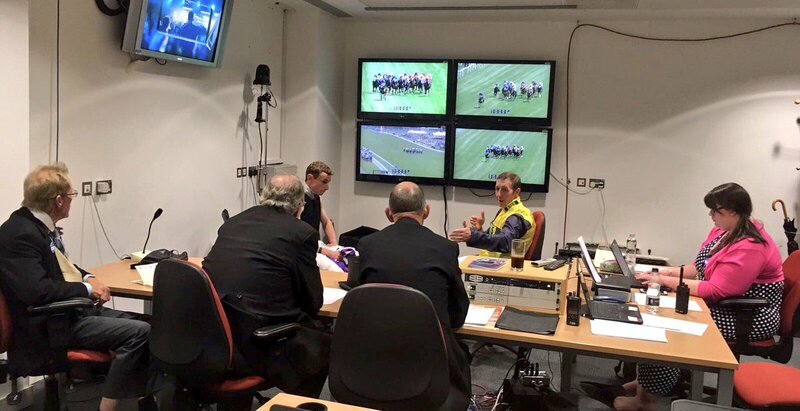 At the moment all jockeys involved always go into the stewards room together to give their side of the story before the stewards decide on the final outcome regarding places and any bans needed to be given out. What I’d do is let each one go in one at a time to explain what they believe happened on the big screen then let the main chief at Race Control come out and announce themselves at the main winners podium what the final outcome is and as Championship Horse Racing is all points based, rather than give out bans for the domestic fixtures I would do a points deduction to each team and only ban a jockey from a following CHR event if a ban was in the rules of racing over the incident at the time. It might be an idea that could work or it might be a load of old tosh but it’s something that might just be worth looking into for these planned Thursday evenings in the summer of 2019. Obviously this form of stewarding would only be used for CHR race-days and keeping the traditional job titles for normal racing as one would expect, let’s face it if the sport is to target a new band of fans then why not go down the Race Control route as there is nothing lose and it might just work. 📣Would you like further exposure for your brand or company?.